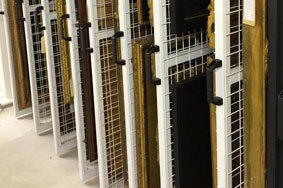 The value of pieces of fine art can reach incredible amounts, and as such every piece needs to be stored in the most secure manner possible to prevent theft or damage. 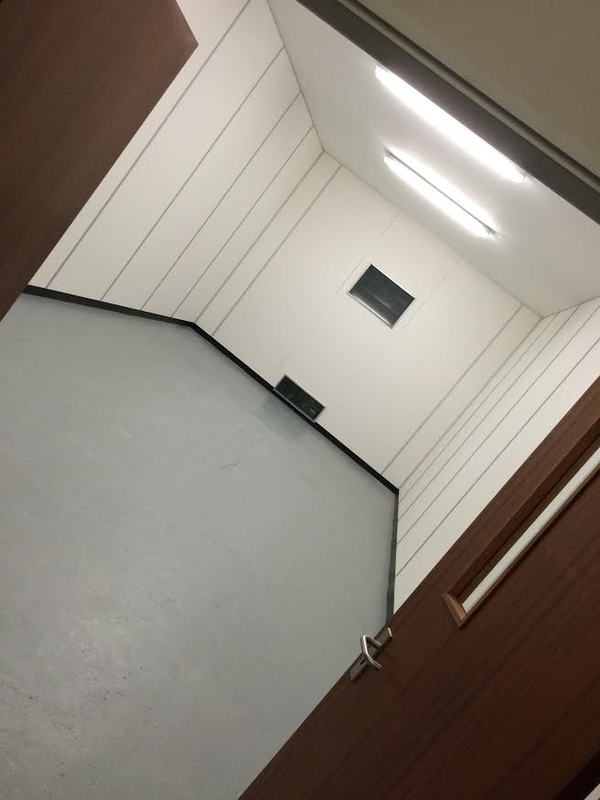 Access will be restricted to those who need it, and you can be sure that the combination of our secure units and our expert team means you can enjoy total peace of mind with regards to the safety of your items. 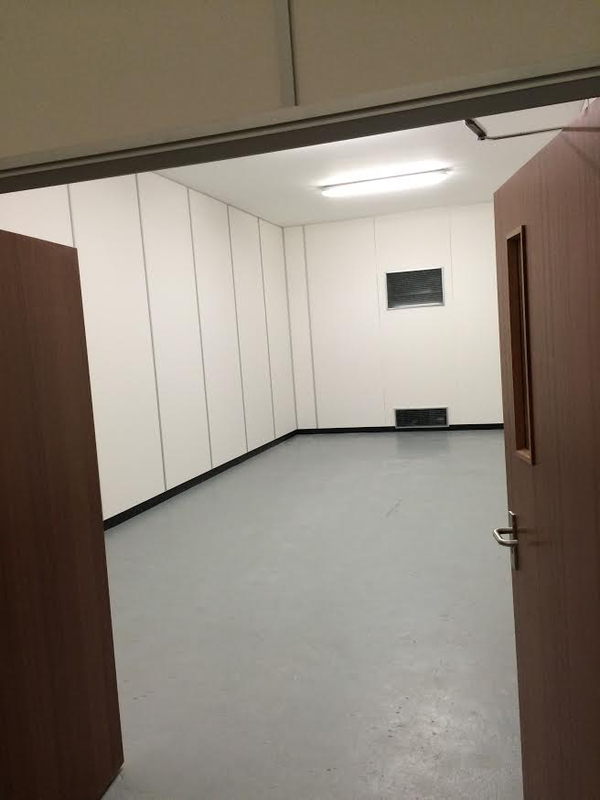 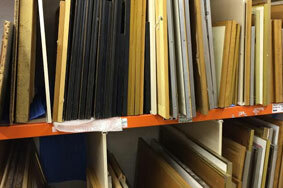 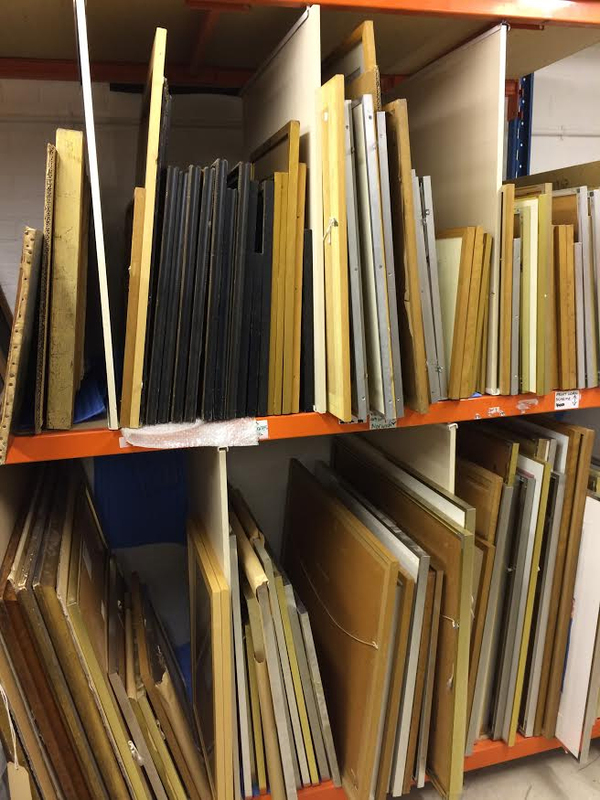 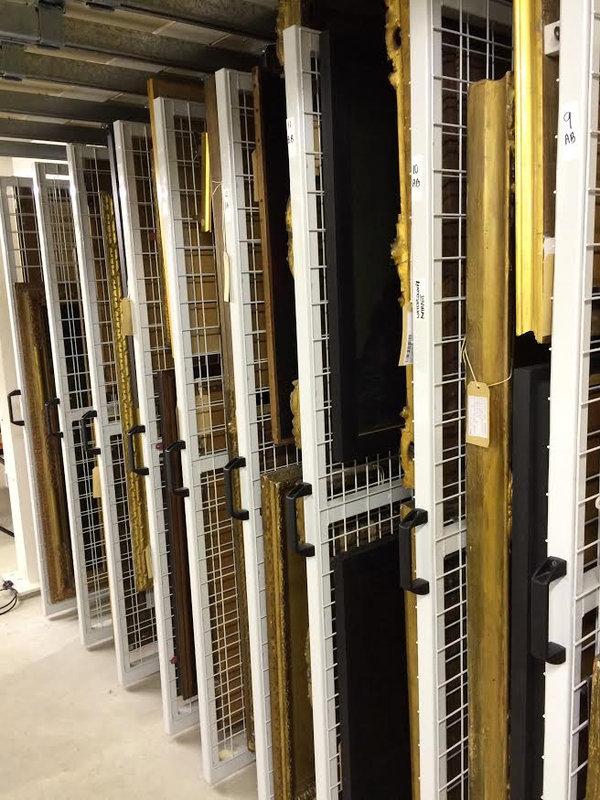 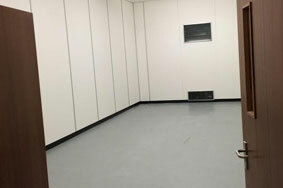 Our secure storage units are ideal for a fine art collection of any size, whether you have a few pieces or a wide array of artworks that each require specialist care and handling. 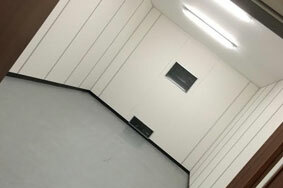 If you would like to know more about our temperature and climate-controlled storage, please feel free to get in touch with us and we will be happy to help.